Darwin Hale completed over 30 years of service in the U.S. Army Reserve, retiring in 2014 as a Colonel in the Military Police Corps. Additionally, during his career, he spent 7 years assigned to United States Special Operations Command (USSOC). Darwin has received numerous civilian and military awards and decorations, most notably the Legion of Merit upon his retirement and the Bronze Star Medal for Distinguished Service in Afghanistan with USSOC. 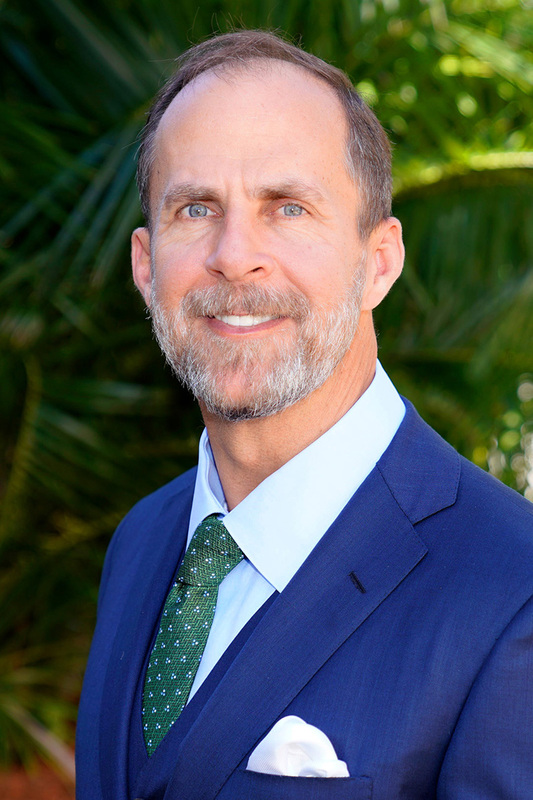 He holds a Bachelor of Arts in International Studies from the University of South Florida, as well as a Master’s in Business Administration from the University of South Florida, and is working toward a Doctorate of Philosophy in Management from California Coast University. Darwin is the CEO and President of Advocate Health Advisors in Venice, Florida. He previously was the General Manager and Healthcare Director for AT&T, working with Fortune 500 healthcare companies to leverage technology as a competitive advantage. Before that, he served as a Director in the Network Services Division in IBM, connecting non-PC devices to the Internet. Prior to arriving at IBM in 1999, he served as Director of Business Development for Advantis Corporation.